which is the first try in Japan. We are postponing the provision of IoT experience to update the IoT room from September 1, 2018. 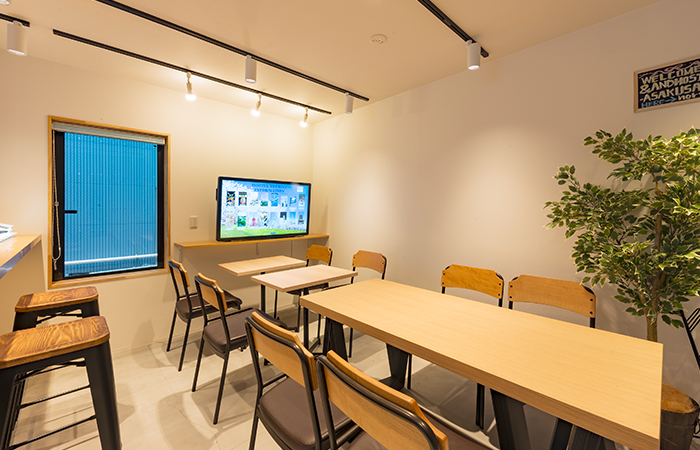 If you wish to book the IoT room, please make a reservation from another hostel AKIHABARA, KANDA, ASAKUSA STATION. Would you like to have a “Digital Life” experience? 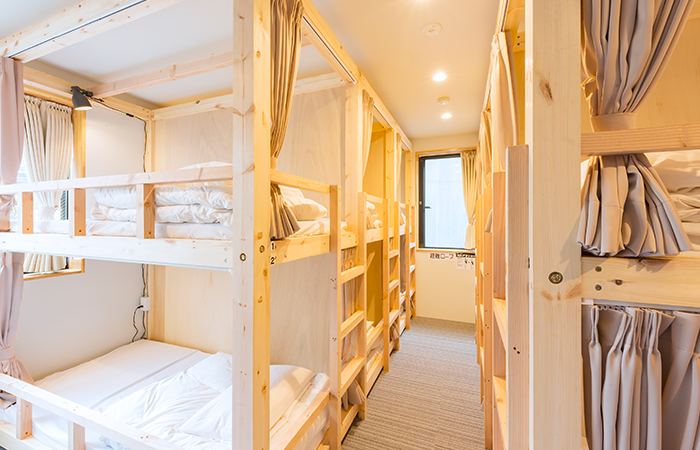 &AND HOSTEL is a near-future type accommodation where you can enjoy IoT space. 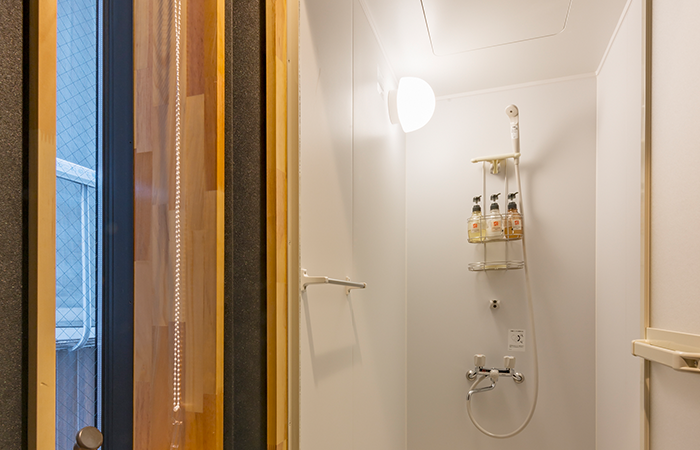 The hostel will give you extraordinary experience with the latest IoT devices that is considered something from the future. 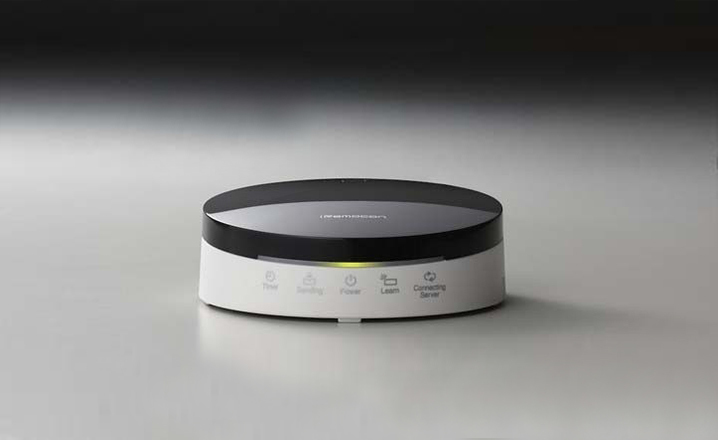 IoT devices are available so many situation such as check-in, check-out, air conditioning, tourist information, and sleep management. 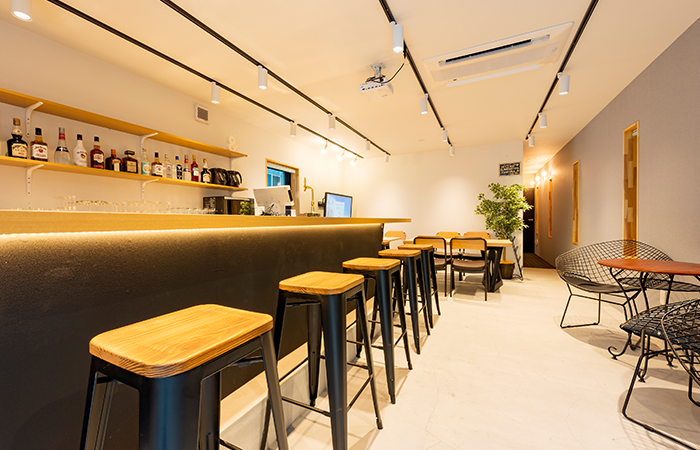 We incorporate Japan`s tourist locations, as well as IoT devices, to enhance your stay at Japan`s first Smart Hostel — a tourist attraction in itself! This digital experience will be common life, so why don’t you try now? Your life will be improved by connecting “MESH tag” in “MESH application”. “MESH” will make anything possible. 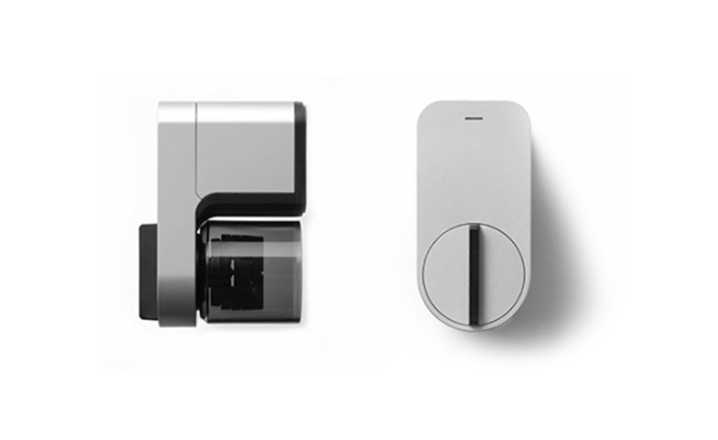 The smart looking device “Qrio” is used on premise for the safety and convenience of guest. 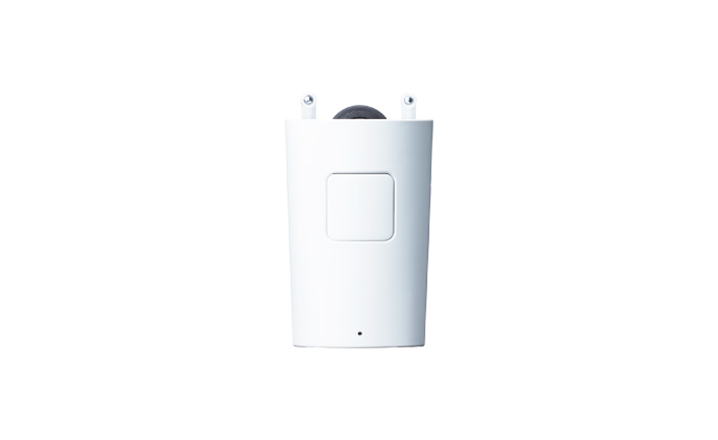 “iRemocon” enable to control appliances by infrared connecting “iRemocon” and smart phone and appliances. 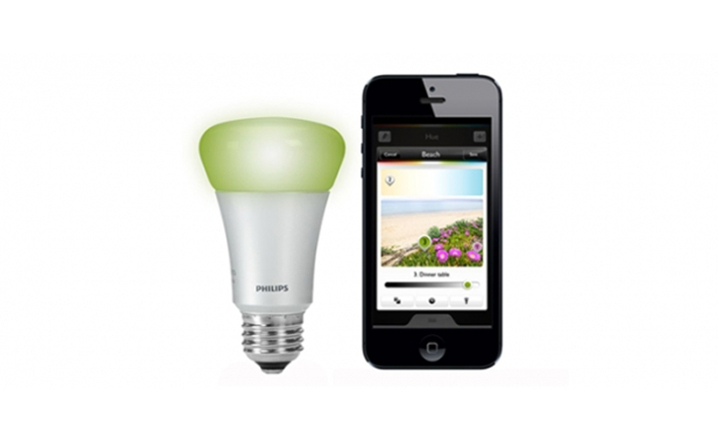 “Philips Hue”is a LED light bulb witch is dimmer controllable energetic white to warming yellow by IoT system. 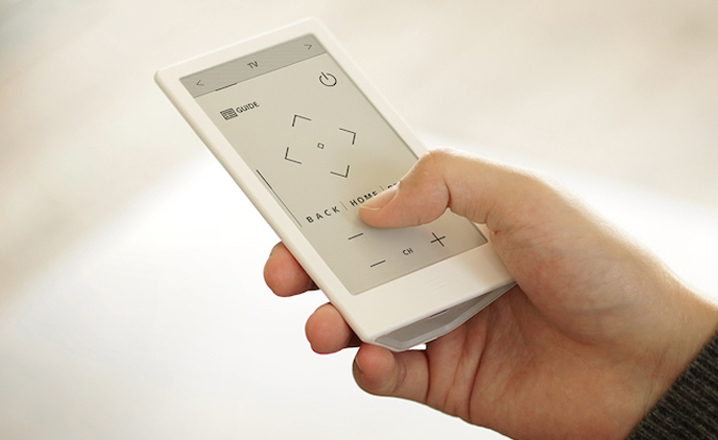 “Huis” is also remote controller witch can connect appliances directly and control appliances by itself. 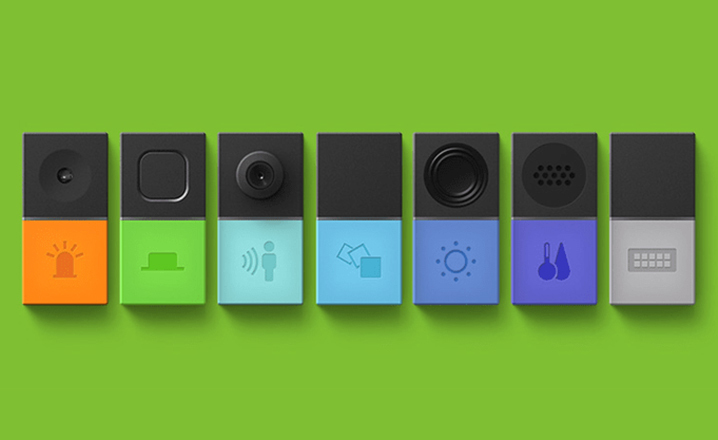 “mornin’” make possible to open the curtains by smart phone. Would you like to have a new sleep management experience? 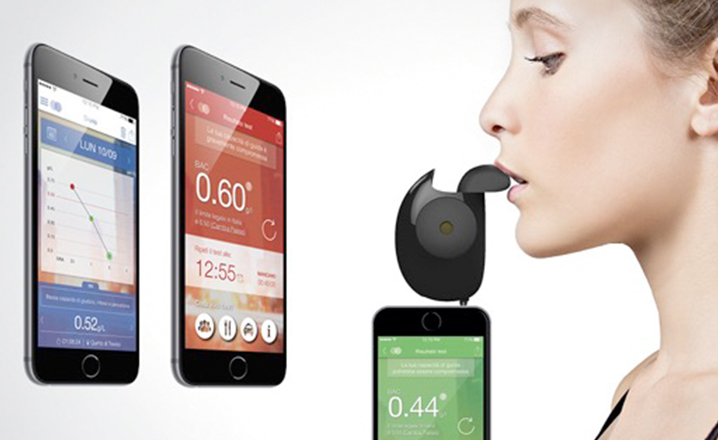 By inserting FLOOME into the earphone jack of the smartphone, breathing in, measure the alcohol concentration in expiration and send the result directly to the smartphone. 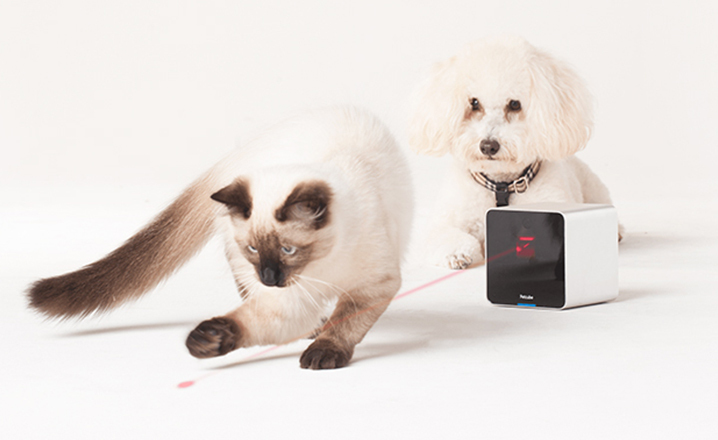 You can watch pets, talk to them, and play with them even on the go through smartphones. 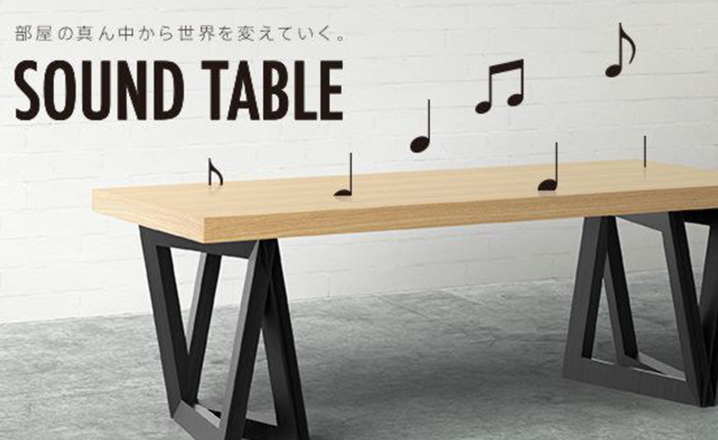 It is a table with new technology, the whole top board is a speaker. Experience the powerful sound. 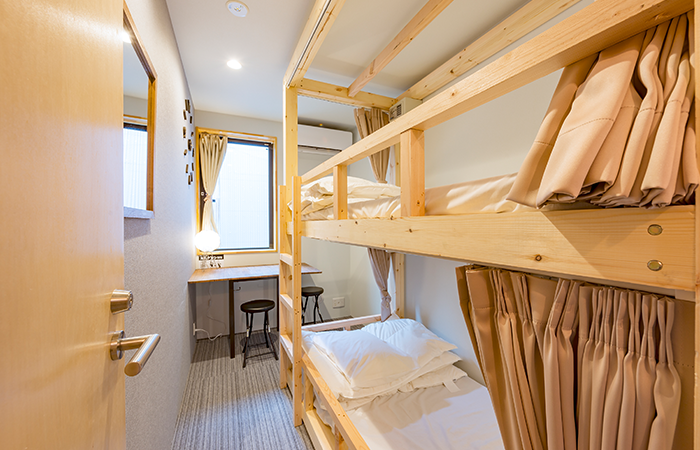 We both have 12 persons dormitory. When checking in, we will show you the vacant bed. We have rooms for 2 people. Twin beds are available. Reservations are accepted on a per room basis. You will enjoy IoT devices and relax with Twin beds. Reservations are accepted on a per room basis. 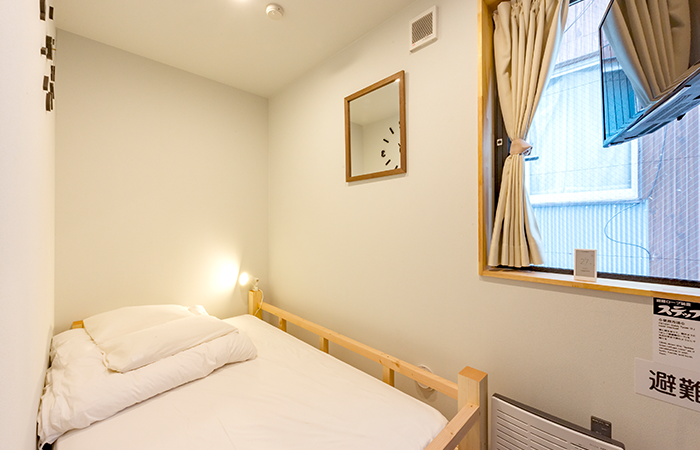 You will enjoy IoT devices and relax with semi double bed. 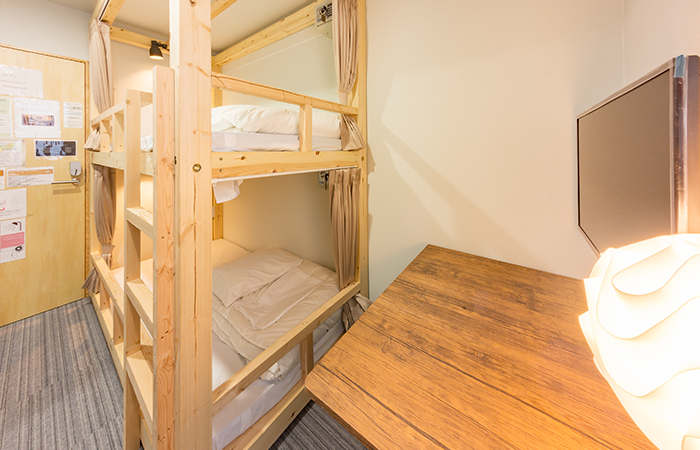 Reservations are accepted on a per room basis. 6 minutes on foot from the "Minami-senju" station on the Tokyo Metro Hibiya line, 8 minutes on foot from the "Minohata station"
“&AND HOSTEL”, which gathered many kind of IoT devices, was born by “Real estate × Smart phone” that is the first try in Japan. The Real Estate Technology department is working toward near future business in our life.